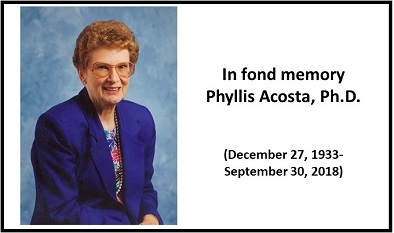 In fond memory Phyllis Acosta, Ph. D.
The GMDI Conference Committee is excited to announce a call for proposals for workshop sessions at the upcoming 2020 conference in Austin, Texas April 29th through May 2nd. 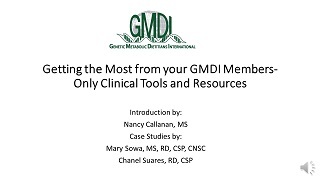 GMDI recognizes that members are applying their skills in unique ways to better serve their patients! 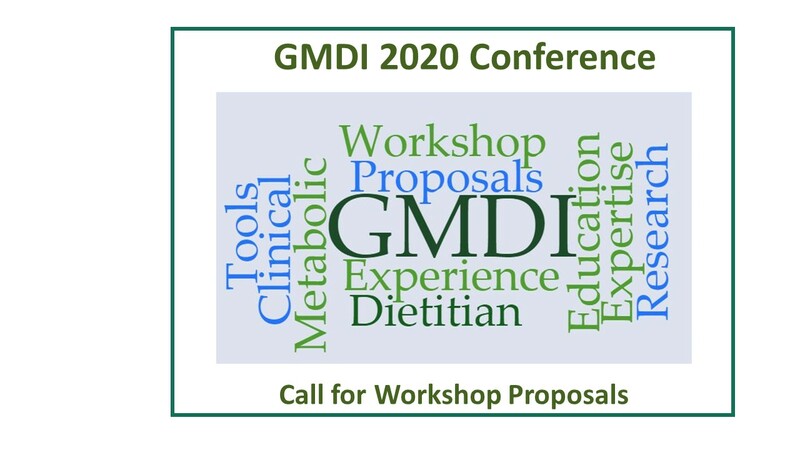 Here is a professional development opportunity to share your experience and expertise with your colleagues at the 2020 GMDI Conference. The Southeast Regional Genetics Network (SERN) and Genetic Metabolic Dietitians International (GMDI) are proud to announce the Nutrition Management Guideline for very long-chain acyl-CoA dehydrogenase deficiency (VLCAD). This is part of a multi-year project to develop evidence and consensus-based guidelines for nutrition management of inborn errors of metabolism (IEM). The VLCAD guideline is now publicly available online to all metabolic dietitians, physicians and other clinicians. 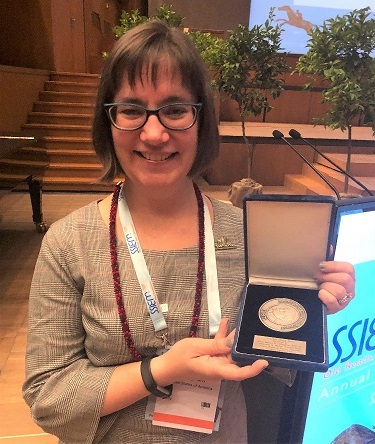 Join us in congratulating GMDI President, Melanie Gillingham, PhD, RD, as this year’s recipient of the SSIEM Archibald Garrod Award! 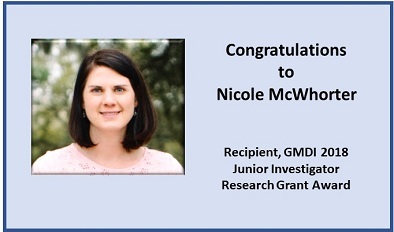 Melanie received this award for her paper, “Triheptanoin versus trioctanoin for long-chain fatty acid oxidation disorders”. The Archibald Garrod Award is an annual award given by Society for the Study of Inborn Errors of Metabolism to the lead author of studies that provide a comprehensive, representative analysis of the clinical features, treatment and outcome of an inborn error of metabolism, published in the Journal of Inherited Metabolic Disease within the past year. 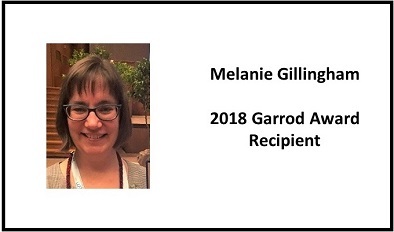 Congratulations, Melanie! 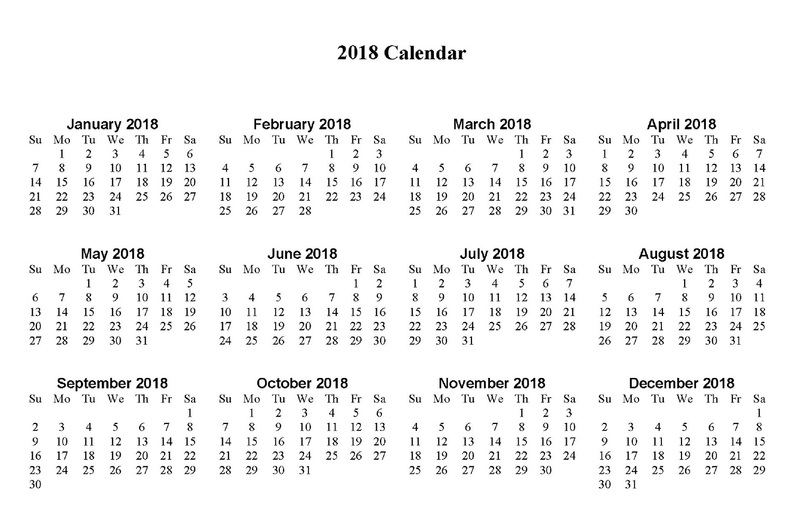 View the GMDI Calendar for information about upcoming meetings and events. 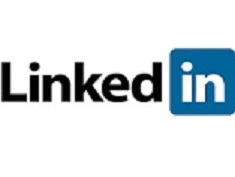 Contact info@gmdi.org if you would like to post an event. 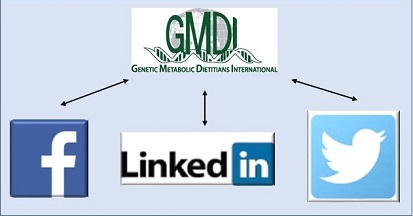 MetabolicPro is the only web-based nutrient analysis software program designed for use by metabolic dietitians. Find out more about all the features of this program that was developed under the direction of GMDI. 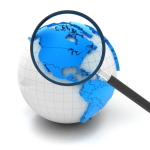 Looking for a dietitian in another state or Canada ? Have a patient moving to a new region? Do you need a contact?